Click any image to begin portfolio slideshow. 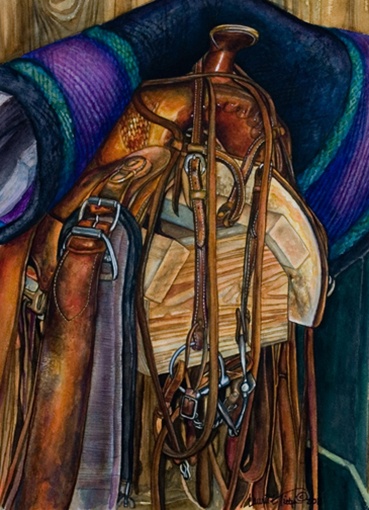 Described as a "Renaissance Woman", Laurie E. Tietjen possesses a wide range of talents, abilities, accomplishments, and interests: licensed educator, Certified Public Accountant, business consultant, jazz musician, and visual artist. It is her talent in the visual arts that rises above the rest to provide that eternal footprint to be left on the world's stage. 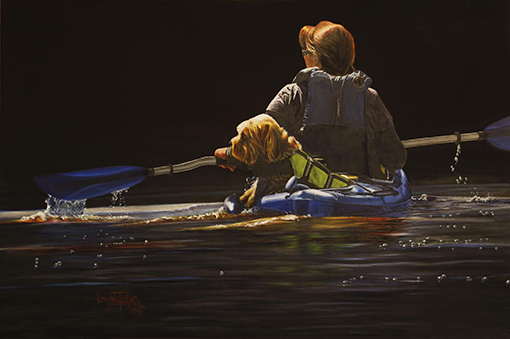 Many works from art history have captured her eye, but her heart has been captured by the works of the Masters of Traditional Realism, such as Andrew Wyeth, Norman Rockwell, John Singer Sargent, and Rembrandt, as well as the Photorealists, such as Ralph Goings. Her style is tight and precise, often with an emphasis on imagery that requires a high level of techincal prowess and virtuosity to simulate, such as reflections in spectacular surfaces and the geometric rigor of man-made environs. 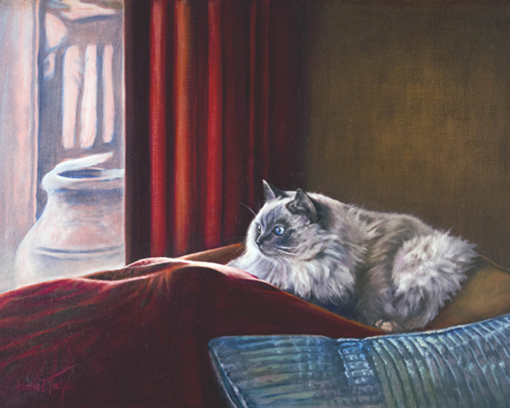 She embraces her reality and gives it back as a gift through the painting. 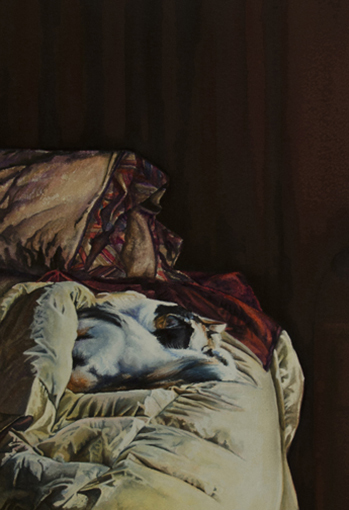 Her recent watercolor, Cleo Sleeping on the Bed, has entered the international art stage by winning a juried spot in the 44th Annual Watercolor West Exhibition, currently being shown at the Brea Art Gallery in Orange County, California, through December 16th, 2012. 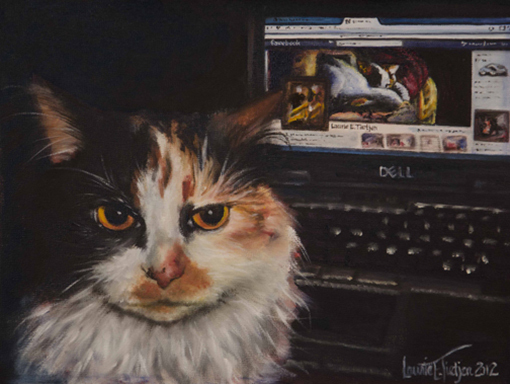 More of her work can be seen on her website.